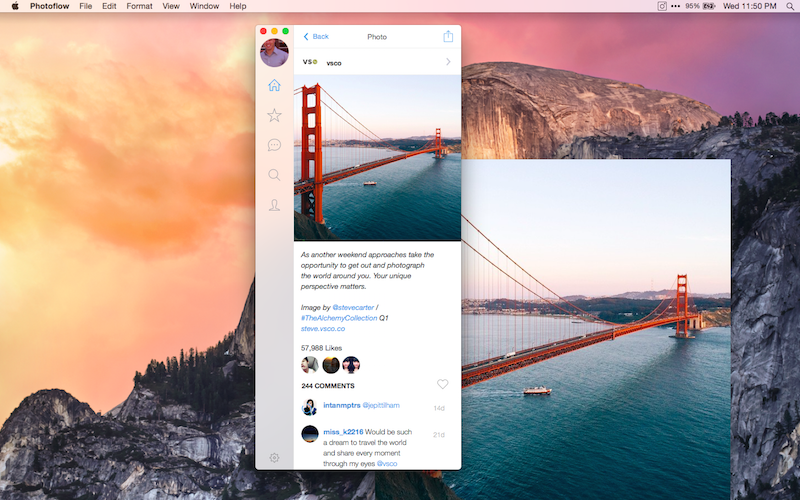 Today we are highlighting a pretty awesome Instagram App for all of you Mac users out there. Sure Instagram looks great on an iPhone or iPad but for a longtime, the default Instagram app for Mac was average at best. This is where Photoflow changes things. 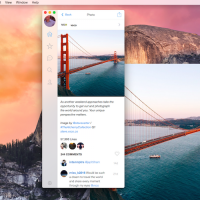 Photoflow brings Instagram to the Desktop on a Macbook pro or iMac. 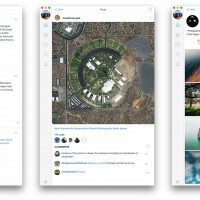 You can view your feed, view popular photos, search for hashtags, browse nearby photos, and search for other Instagram users. Switch Instagram accounts with ease by opening the sidebar accounts drawer. 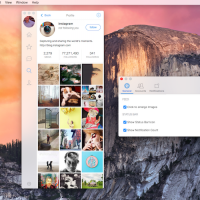 Receive optional notifications for new photos, likes, and comments. Swipe to navigate; works with trackpads and magic mouses. Search for Instagram hashtags and people. View recent comments and likes for your photos. 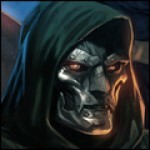 View trending Instagram photos and videos. View photos/videos for nearby places. 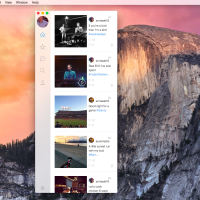 Photoflow has a native video player to expand and play Instagram videos.